Watch this space -coming soon! Comments : Comments Off on Coming soon! Björn Is featured in the March Issue of Swedish QX (Issue 186) There is a four + page feature on the 2011GayGala awards. 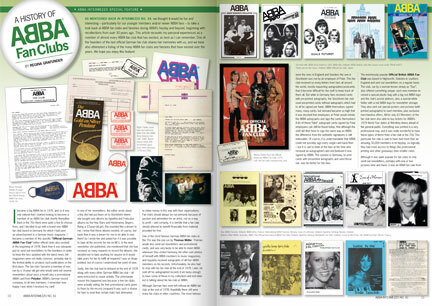 The Deluxe Edition of ABBA’s seventh studio album, Super Trouper, will be released on May 9, 2011. Originally released in 1980, Super Trouper features classic hits such as the title track, ‘The Winner Takes It All’ and ‘Lay All Your Love On Me’, along with the original version of one of the more poignant songs in the Mamma Mia! musical, ‘Our Last Summer’. 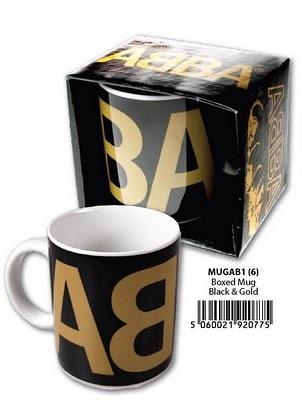 Available for pre-order is the official ABBA iPhone 3 & 4 case. One million Swedes saw Kristina from Duvemala in Sweden. The turn has now finally come to the rest of the world. 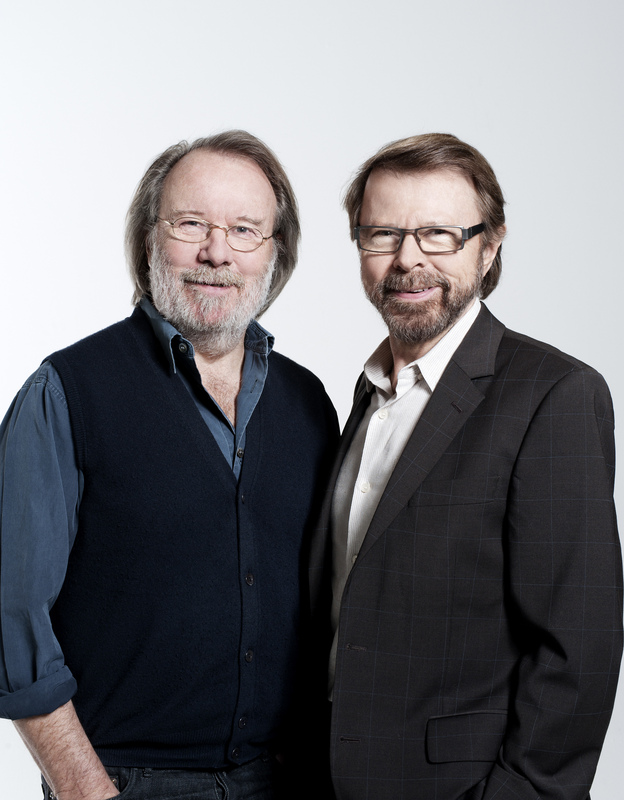 And the journey begins with a premiere at the Swedish Theatre in Helsinki 29.2.2012. Swedish Theatre audition team since November last year worked intensively to find the right people to Kristina from Duvemala. The four main characters consists of two performers from Finland and two from Sweden. ROBERT : Oskar Nilsson from Stockholm. 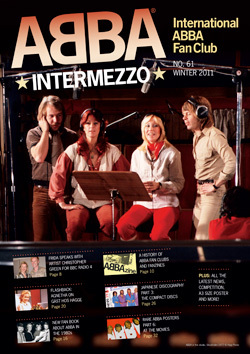 Intermezzo Issue 61 – out now! For details on how to join Intermezzo visit HERE! Listen to the Christopher Green Interview with Frida. Comments : Comments Off on Intermezzo Issue 61 – out now!